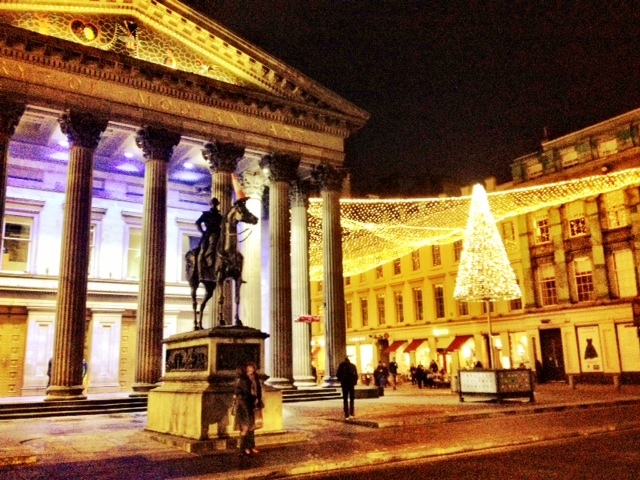 This entry was posted in Glasgow images and tagged City Centre Glasgow, GoMA. Bookmark the permalink. I love that starry canopy!